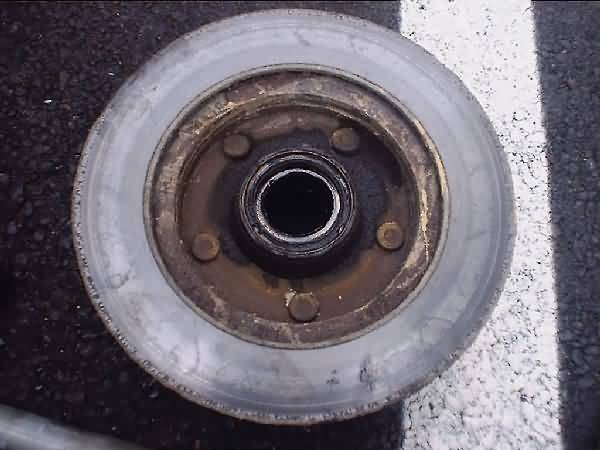 Wheel bearings basically let your axle spin freely, by reducing drag. 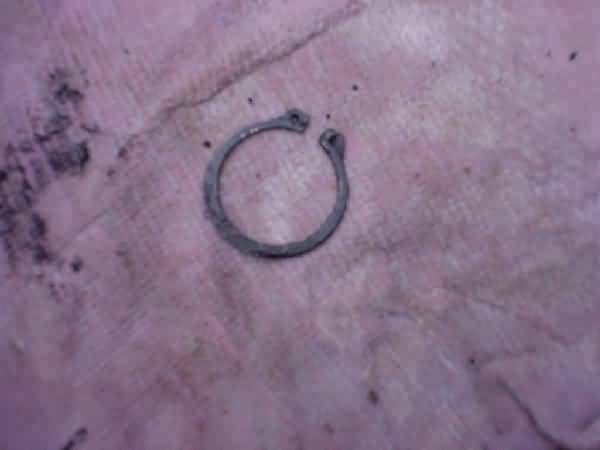 They are usually made up of rollers (or bearings) that are pressed in between two rings. Why would I want to replace them? 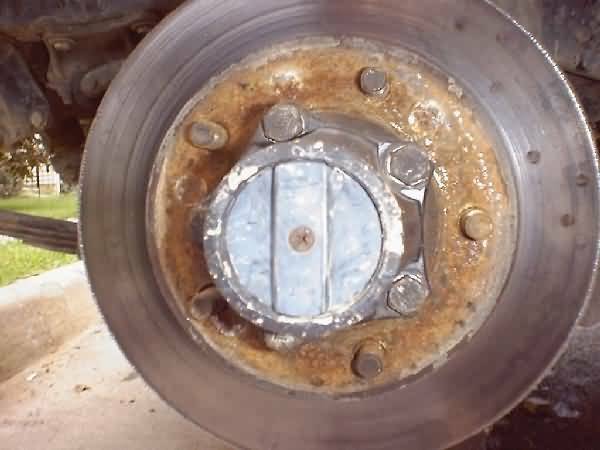 Over the years, your wheel bearings can wear down. The truth is that you probably won't need to replace them, but instead repack them. 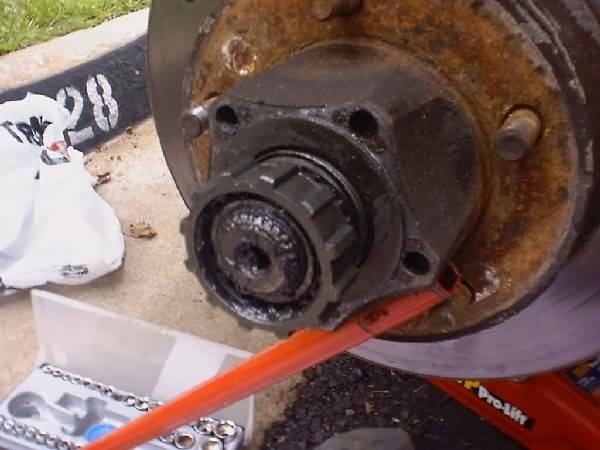 Repacking a bearing just means to gut more grease in it. Last edited by TerryMason; 01-26-2008 at 12:18 PM. 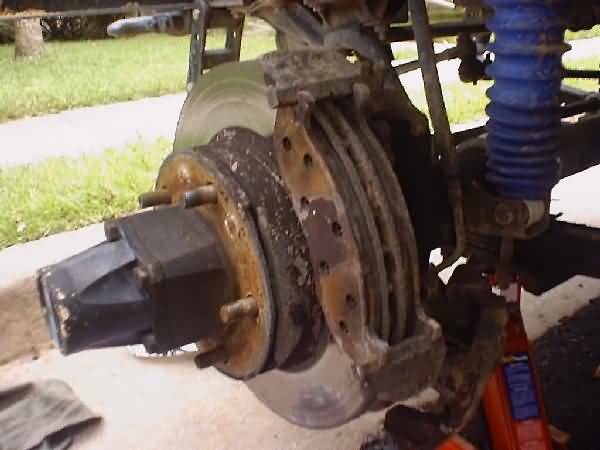 You start the install by jacking up your Jeep, and removing the wheel. Remember to be careful when jacking up your vehicle. This is the giant socket that I had to order from 4WD hardware. 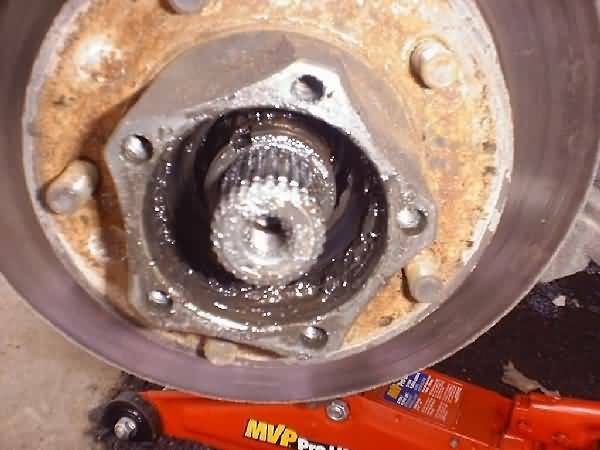 First you take off the outer wheel nut, then you will find a washer, another nut, just like the first, and finally another washer. This is my old seal and bearing. 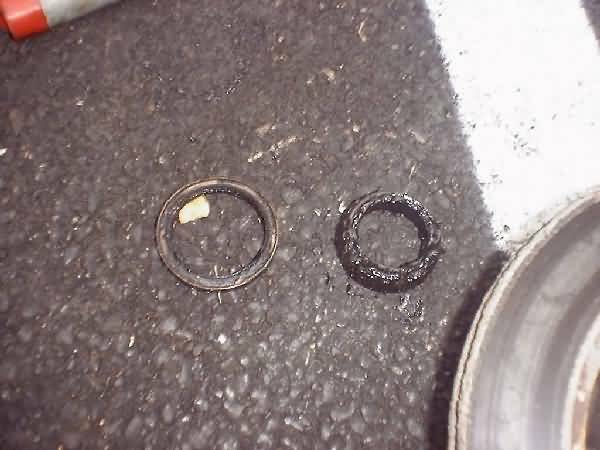 You will need to replace the seal (sits on top of the inner bearing), the inner bearing, and the outer bearing. To get the seal in place, just tap it in with a hammer. 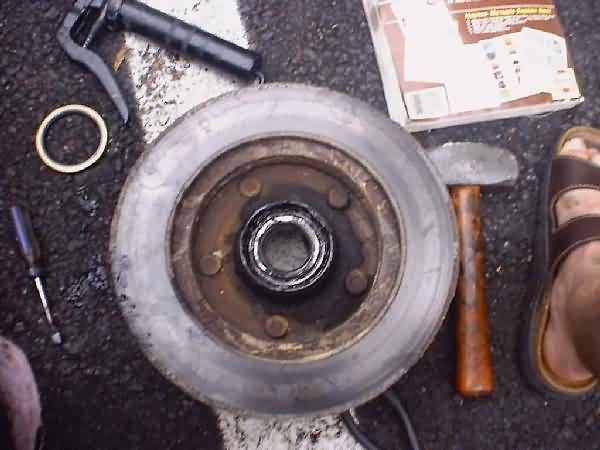 once you get the bearings in, tighten up the inner wheel nut as tight as you can, then back it off until the wheel spins freely, then continue putting everything back together. nice walk-thru. I have an 76 cj. 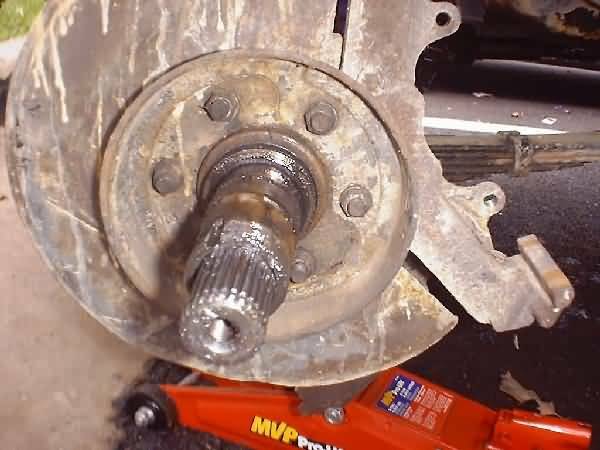 how is the best way to keep the hub from spinning and get the spindle nut off on the rear axle? Counter torque using a stud nut?Put the tire back on ,parking brake and in gear?A special tool? 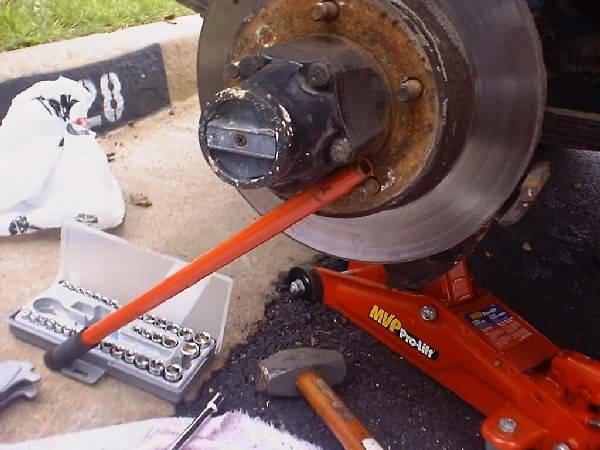 I took a piece of angle iron and drilled a hole in it so I bolt it to 1 lug and put a nut on the other then rotate it till the angle binds against the 2nd lug nut then just wrench away at it. I can post up a picture but it should be easy to figure out. If it's not broke, MODIFY IT! 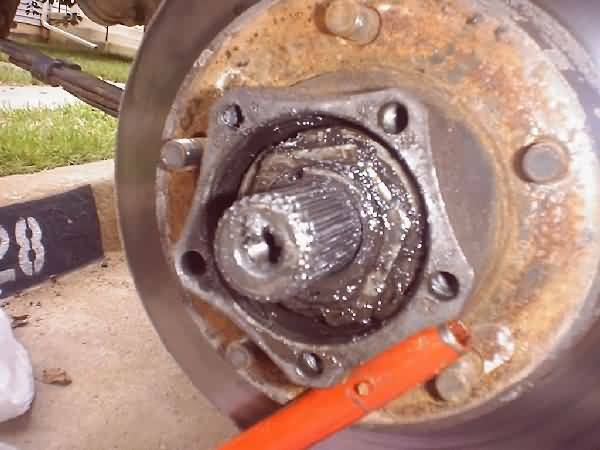 I always remove the locking hubs, remove the outer wheel nut and loosen the inner wheel nut a 1/4 to 1/2 turn before jacking the Jeep up. 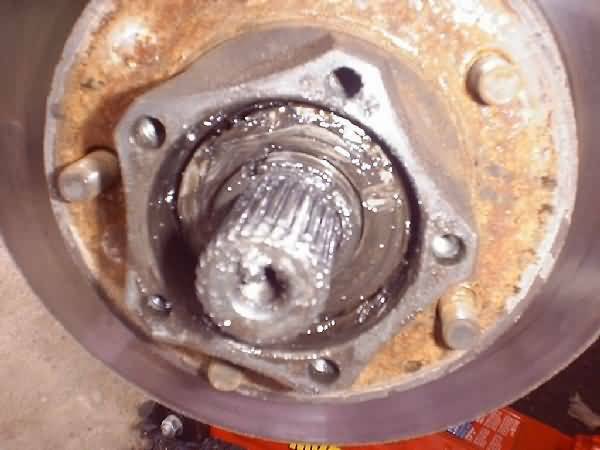 Torque the wheel bolt before placing the Jeep on the ground again, because you will need to spin the hub while tightening the main axel nut. Then reassemble the locking hubs and torque them to specifications. Great stuff! For 2 months, I am really wondering on how can I possibly replace them by myself. Again thanks for this post. Last edited by TerryMason; 10-02-2009 at 08:01 AM. 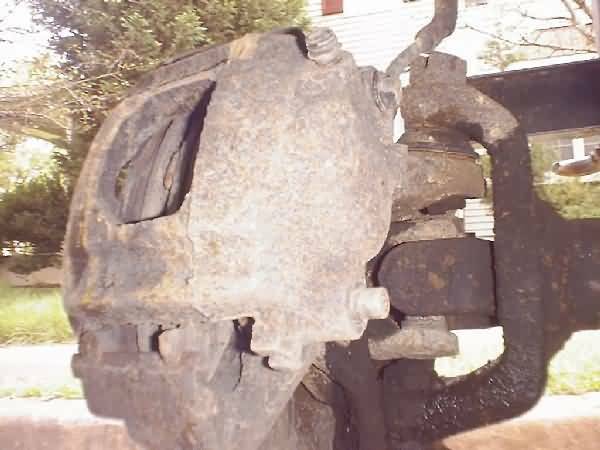 having trouble removing the caliper on my '81 cj7. Do you have any good advice or links to how-to videos? Great walk through. I got my cj all apart and now am trying to track down parts. Unfortunately I own Frankenstein. Parts from many jeeps and many years are making this a real challenge. I also have no clue what I have, or how much it is worth. Know anyone that can help? 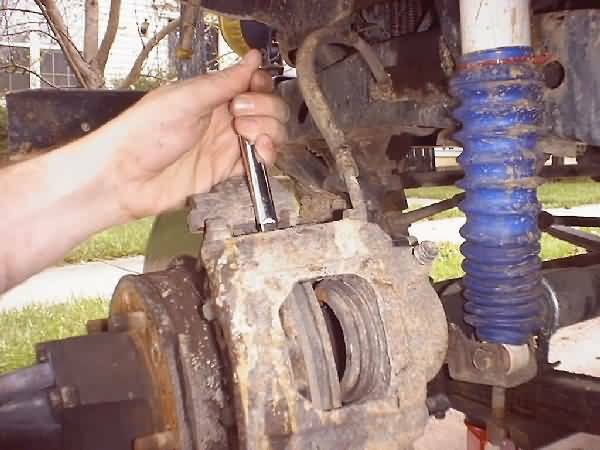 These are great instructions for repacking/replacing the front wheel bearing on your Jeep. 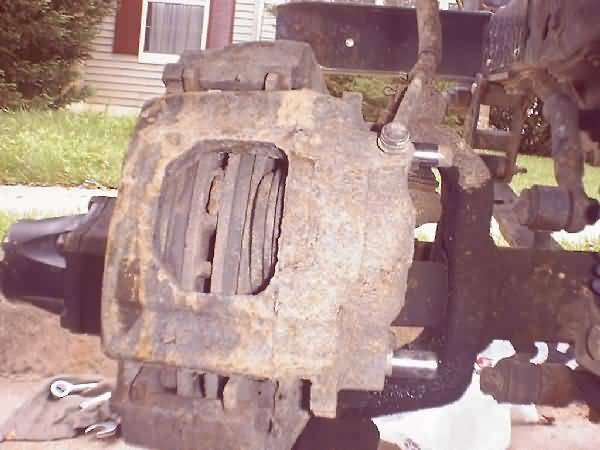 Is there anything different that I should be aware of since my old 74 has drum brakes in the front? I am trying to keep it as original as possible.